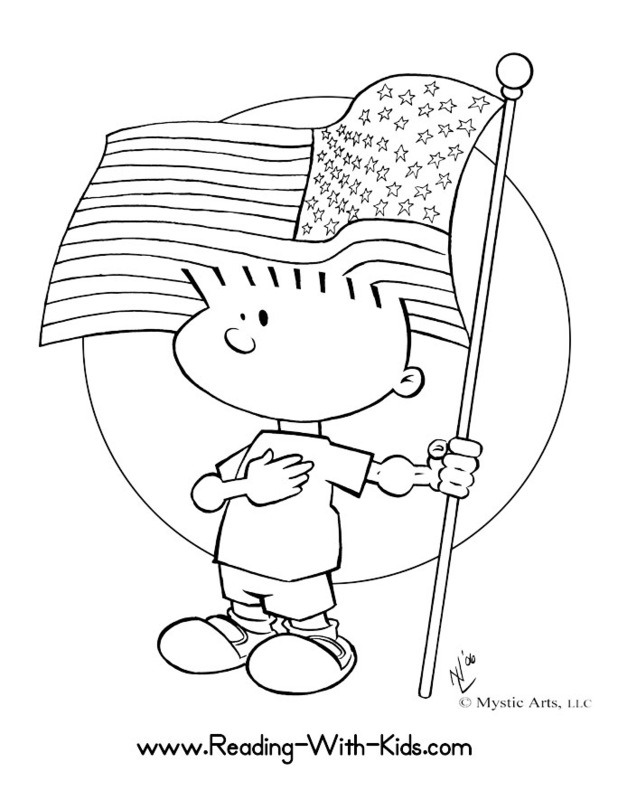 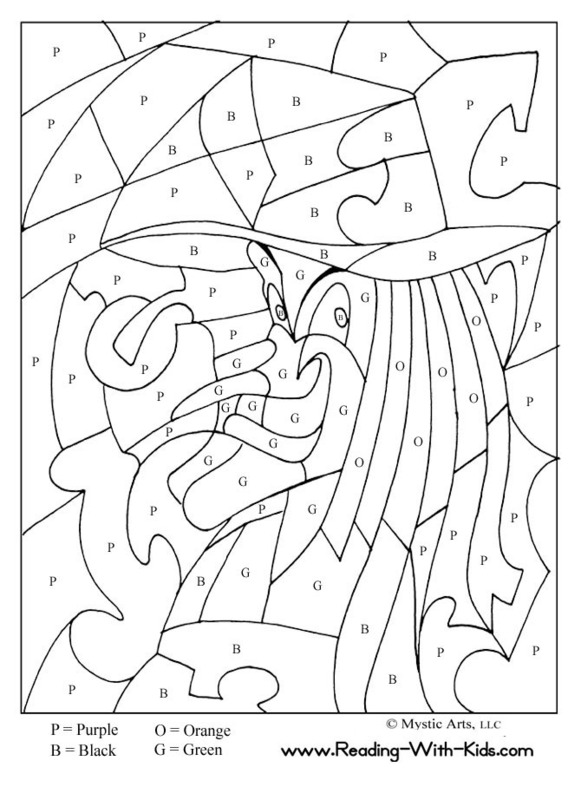 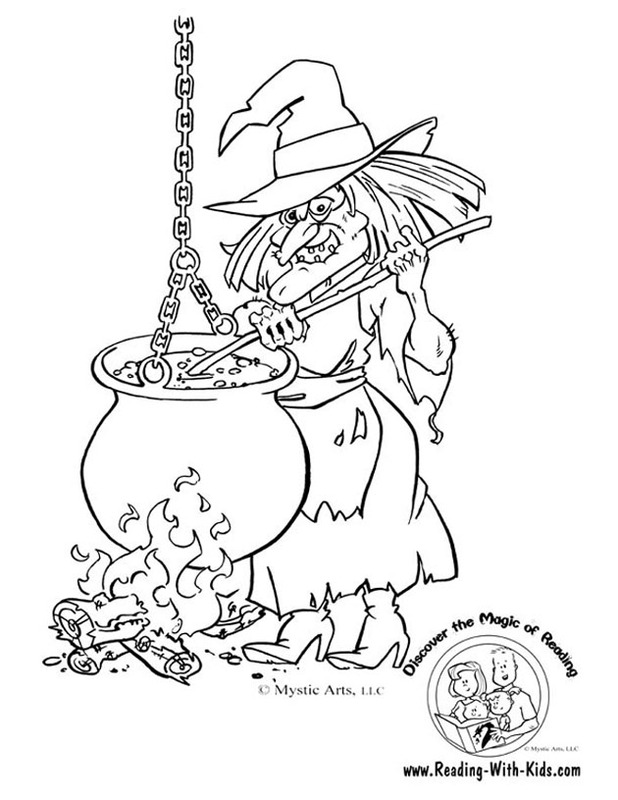 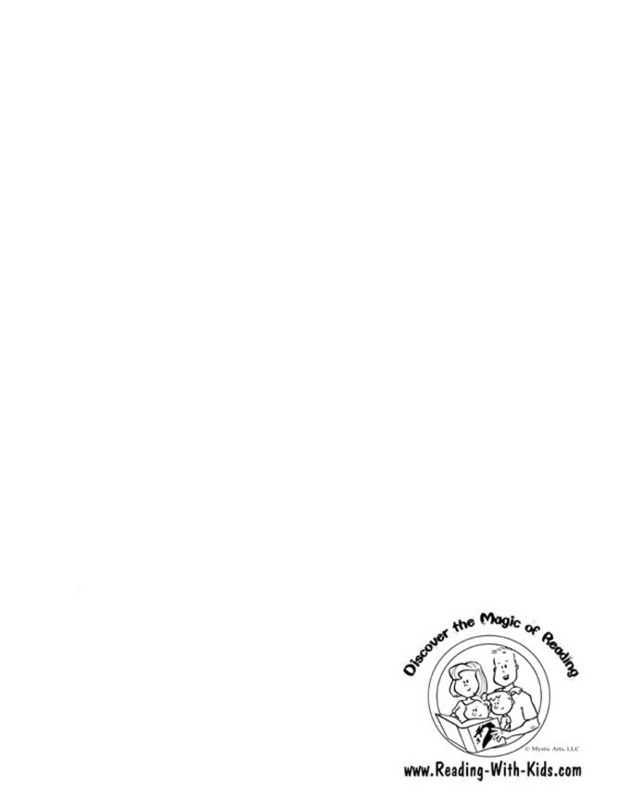 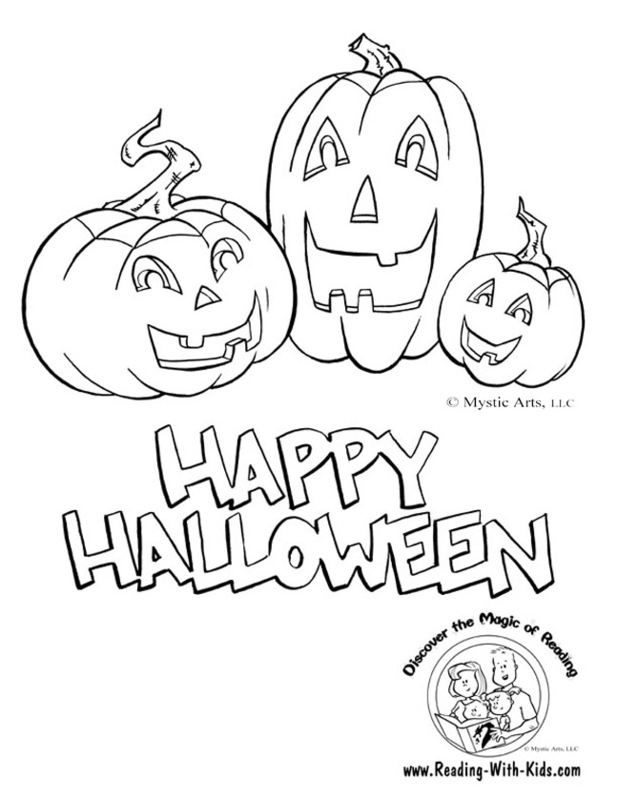 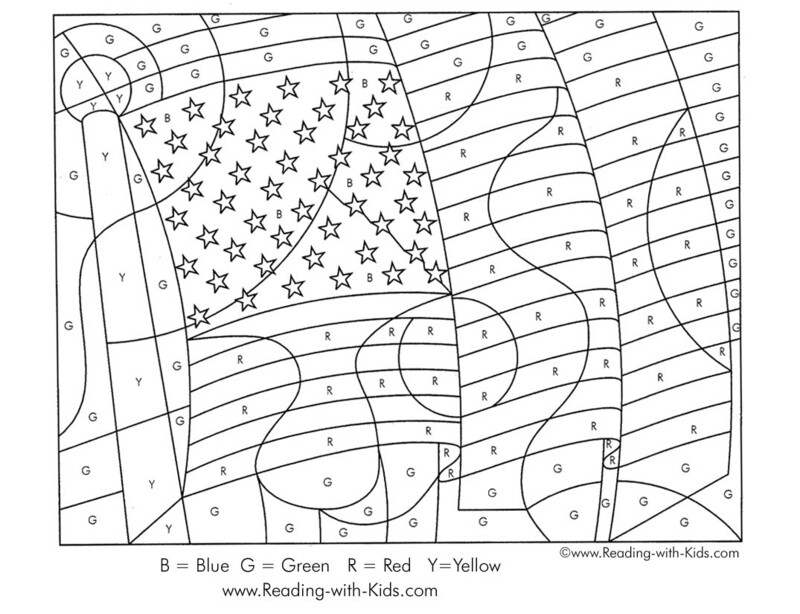 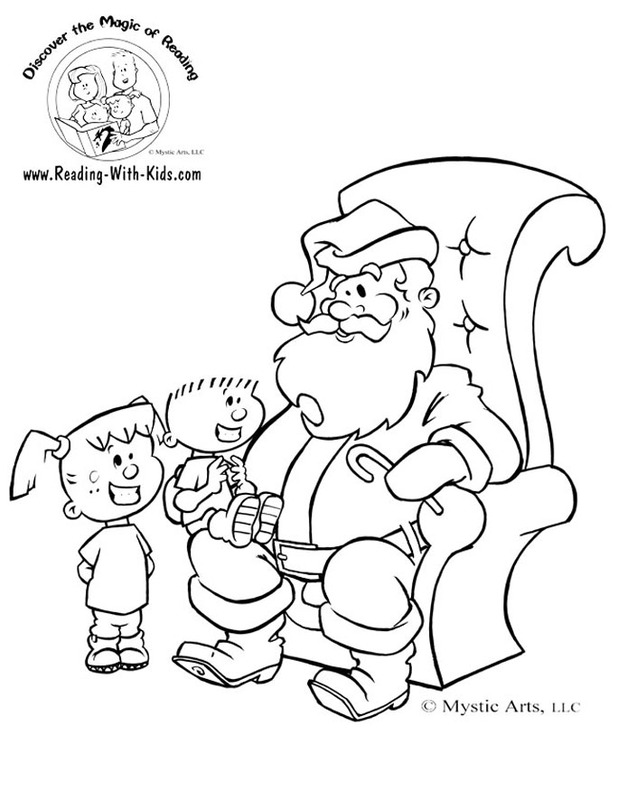 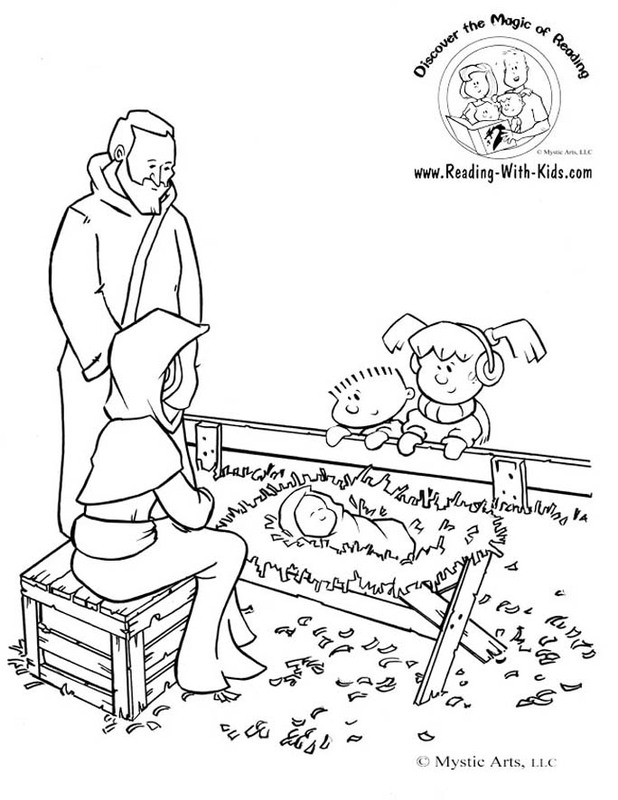 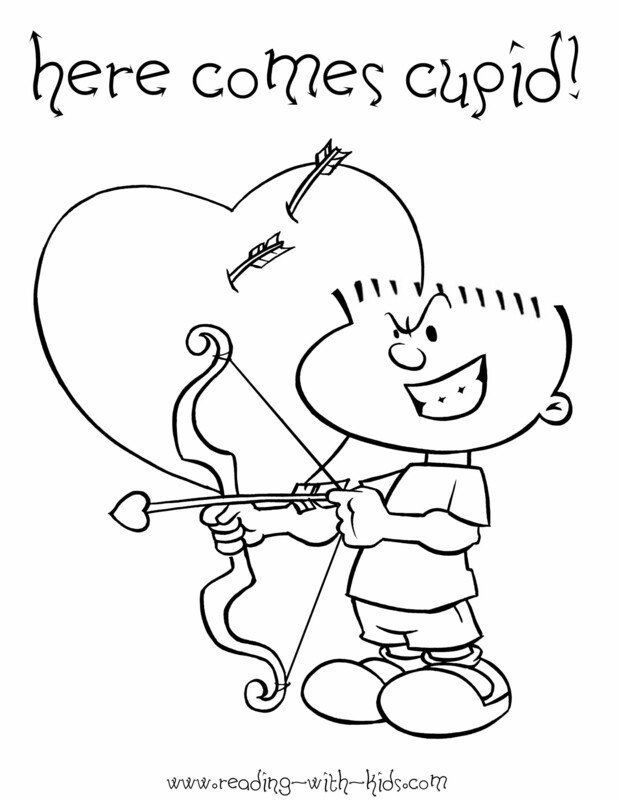 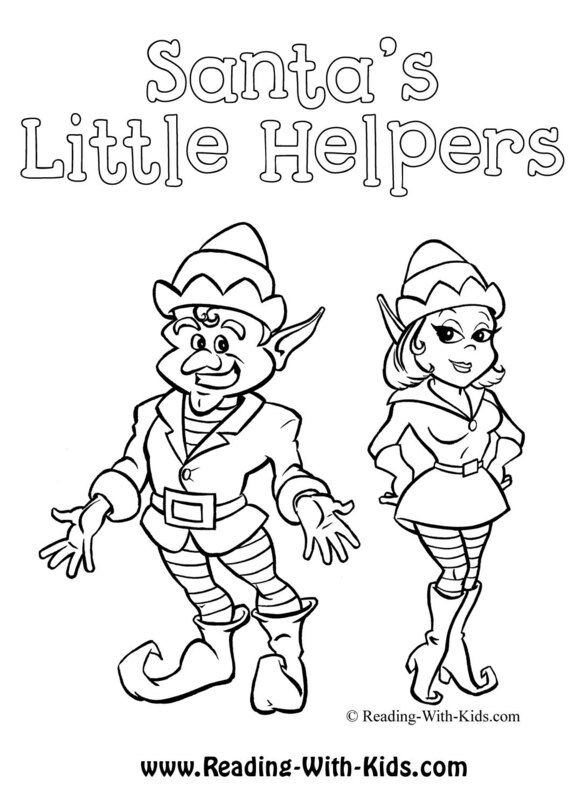 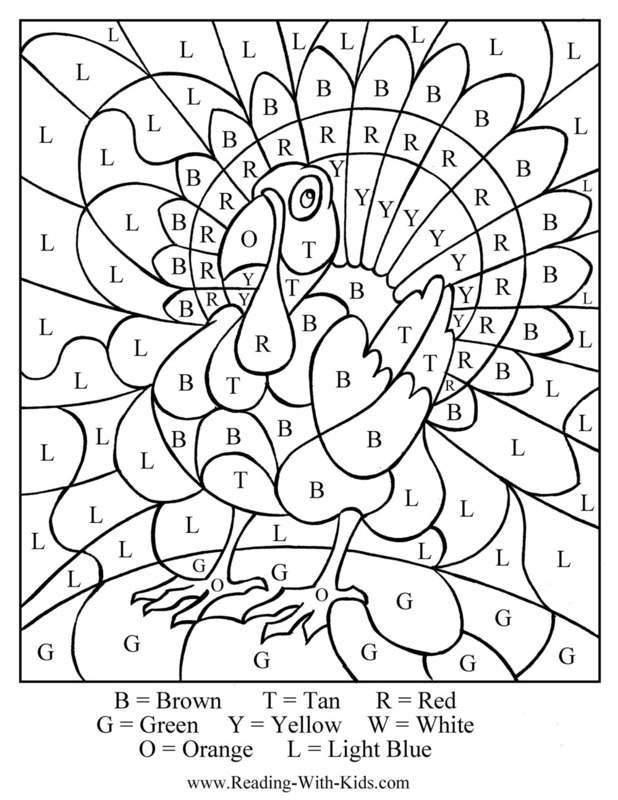 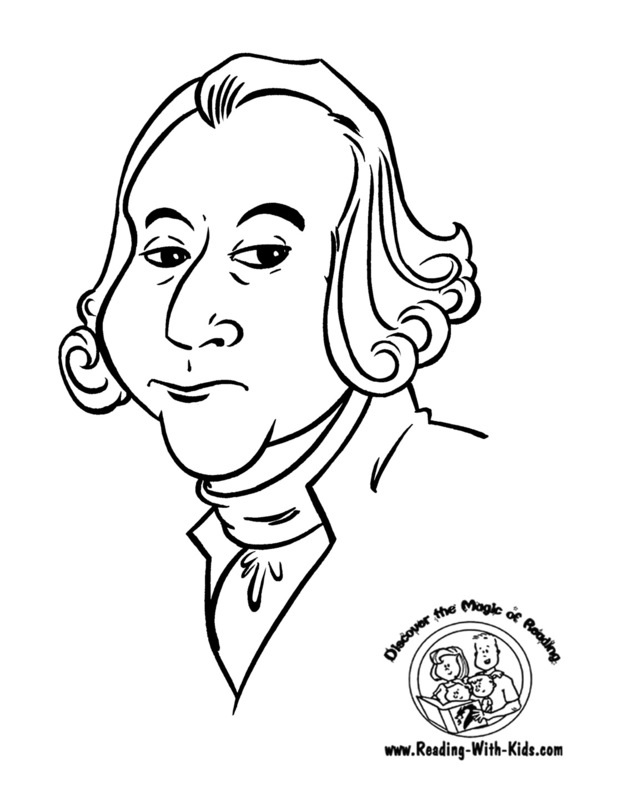 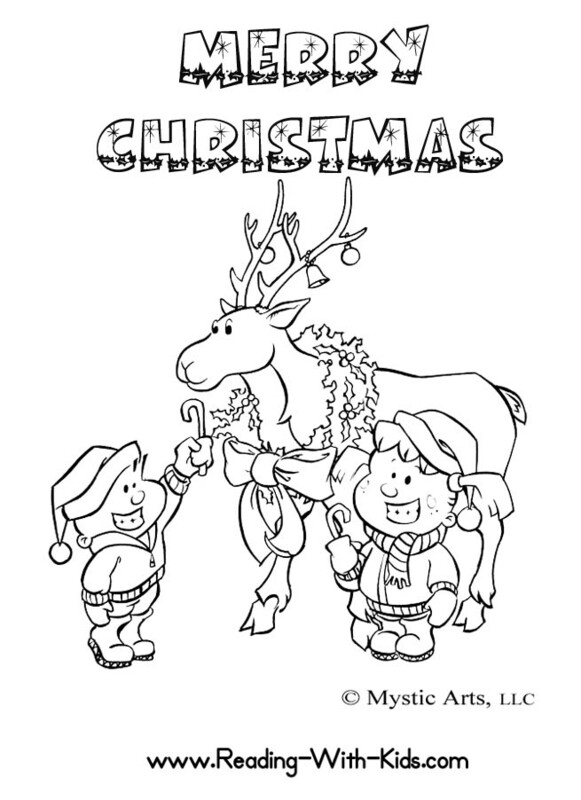 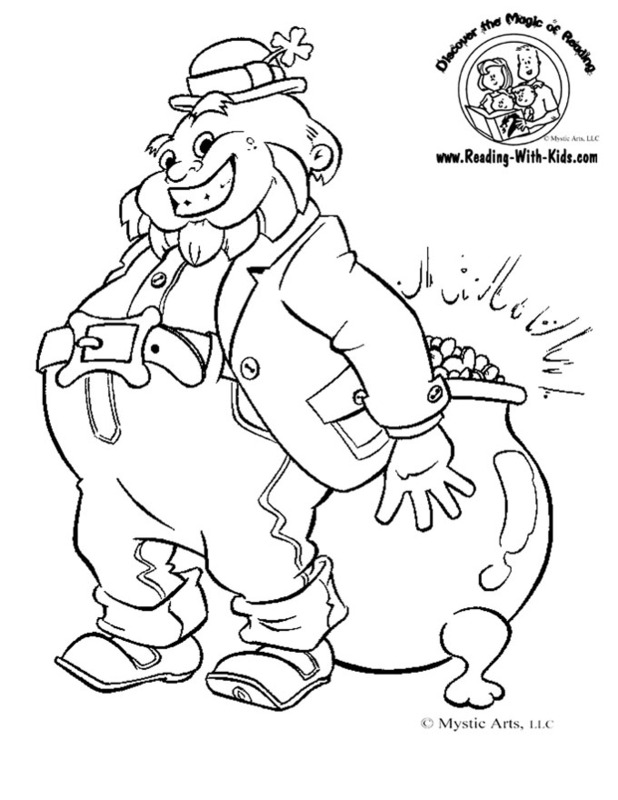 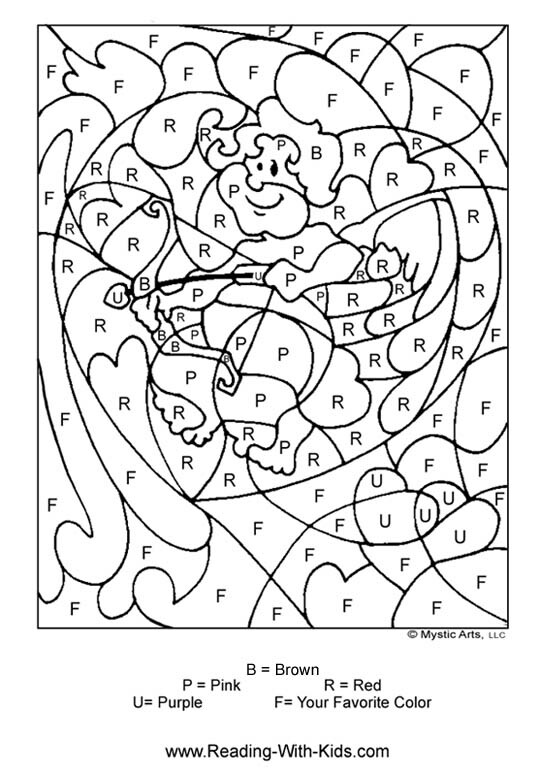 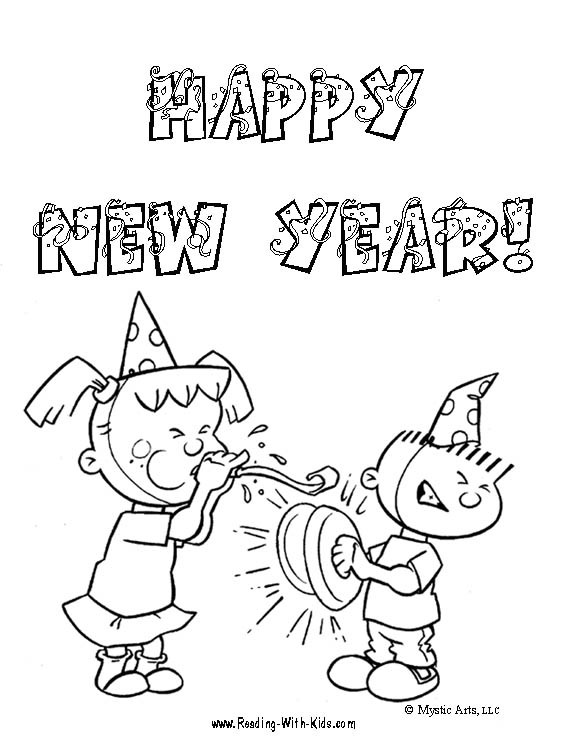 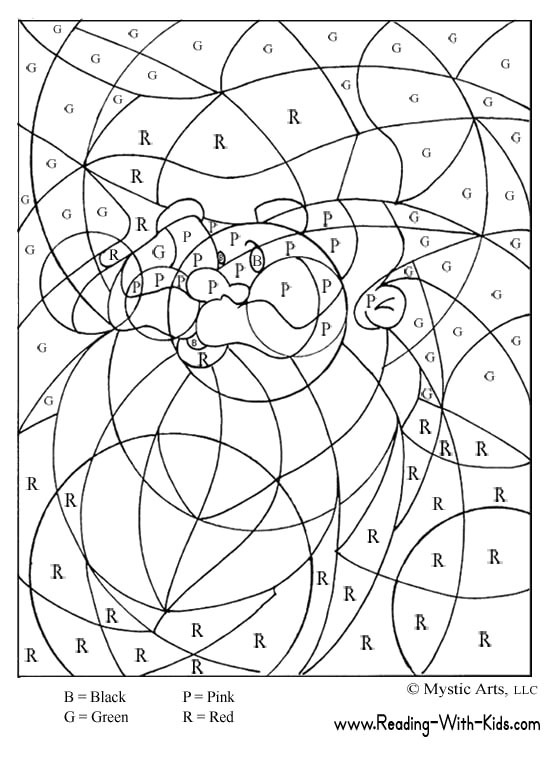 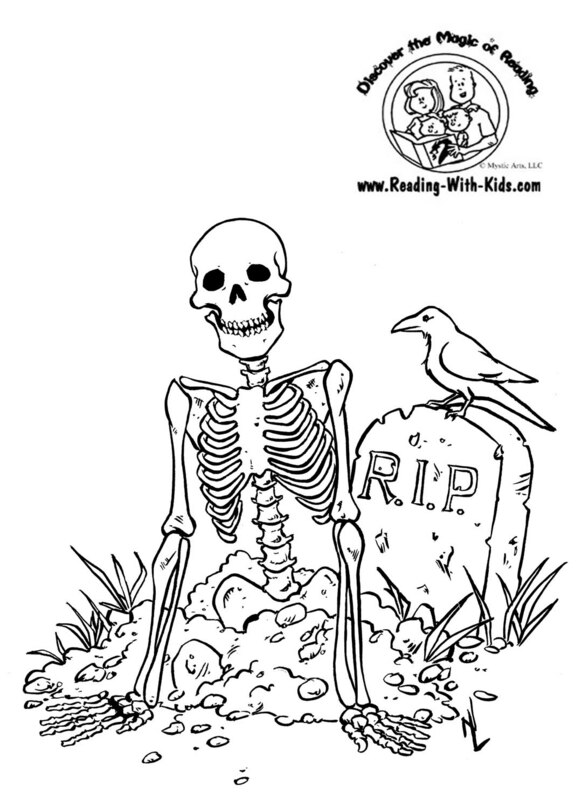 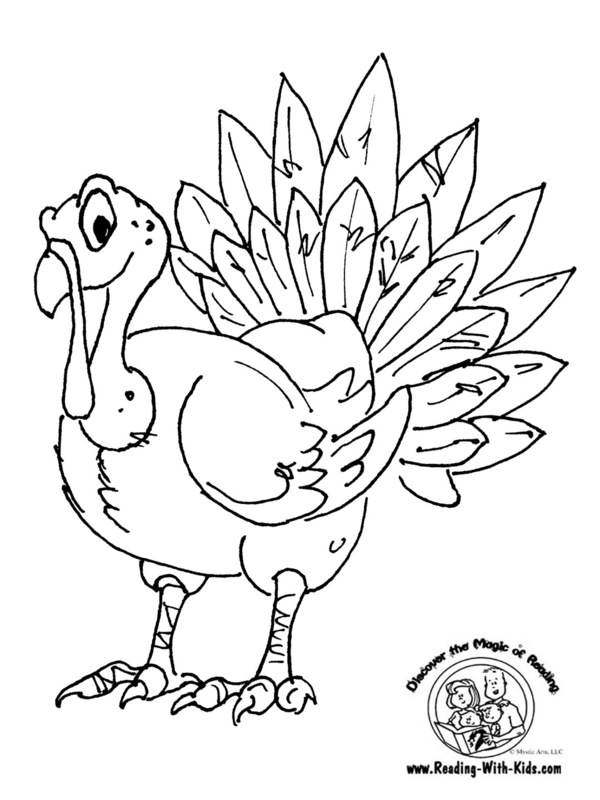 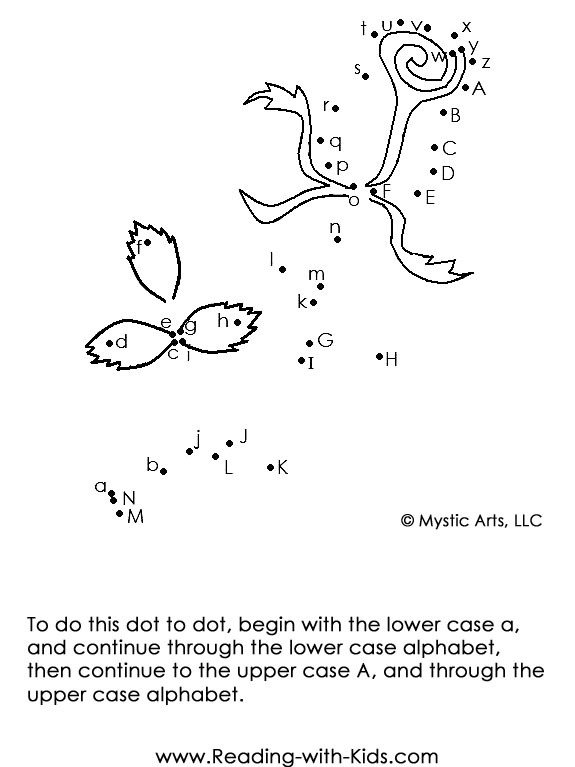 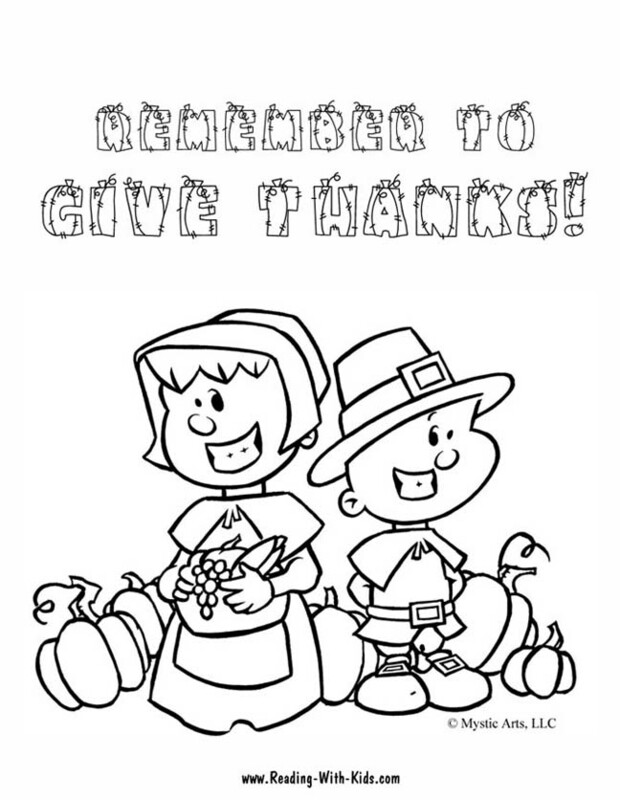 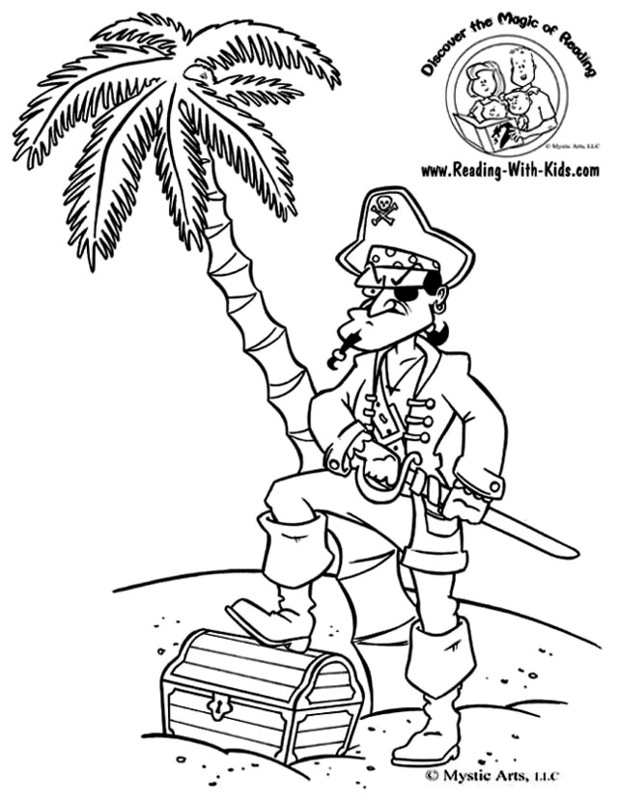 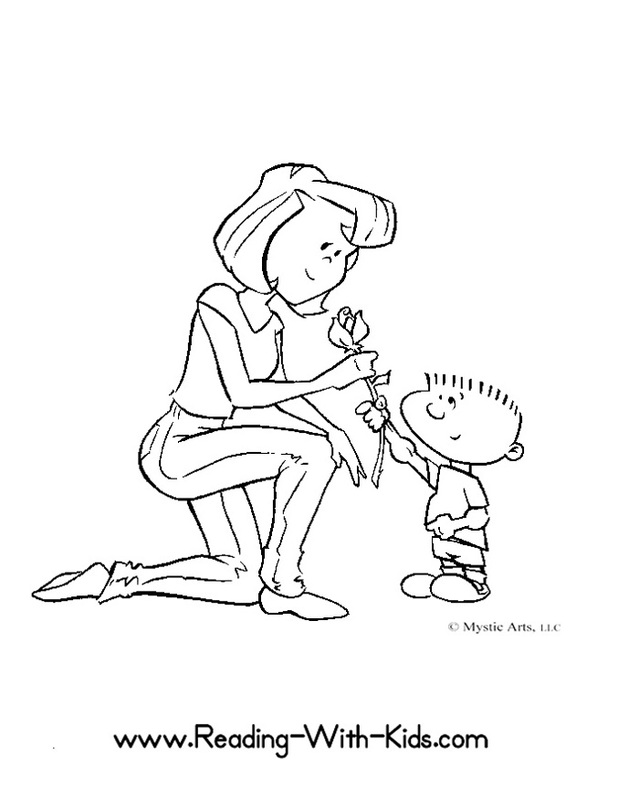 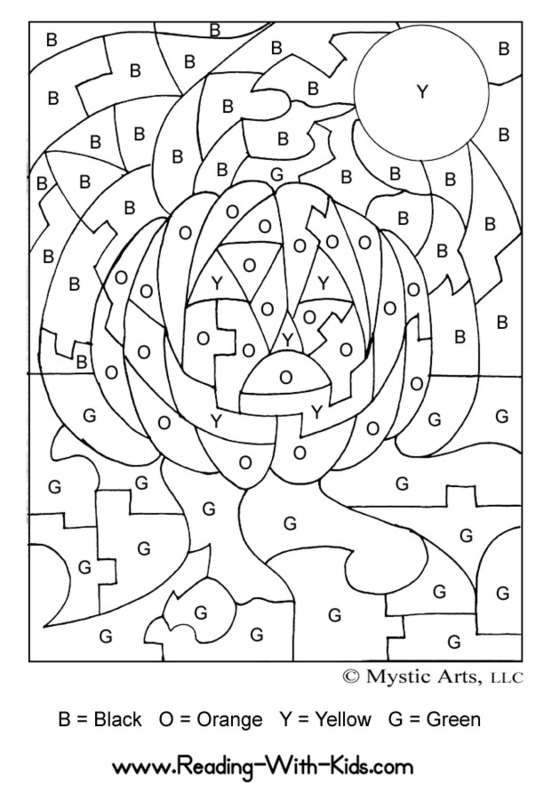 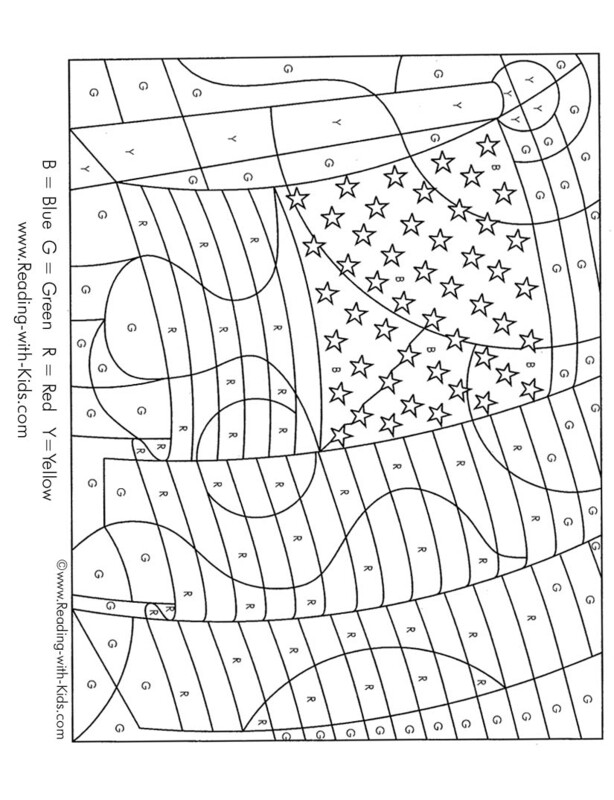 We have several holiday coloring pages for many of the holiday throughout the year. 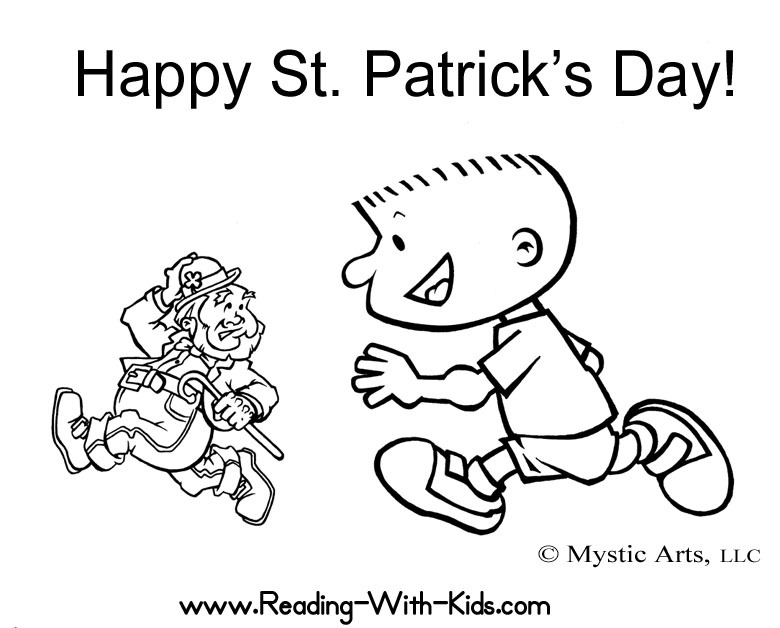 You can find all of them here or on their individual holiday pages. 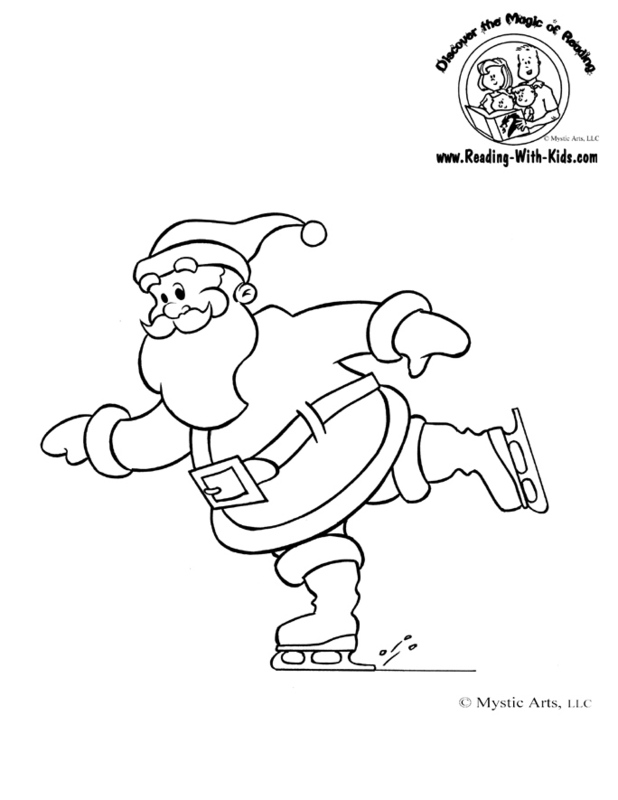 We have several other holiday activities on those pages as well. 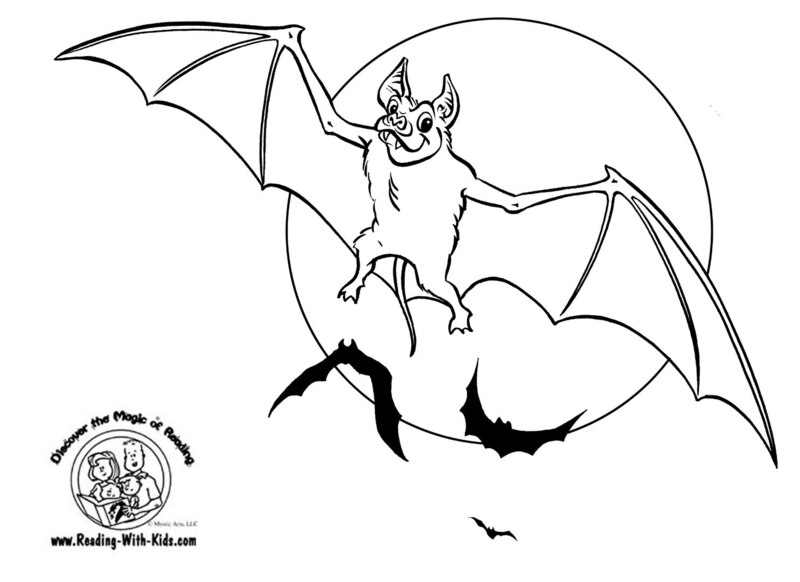 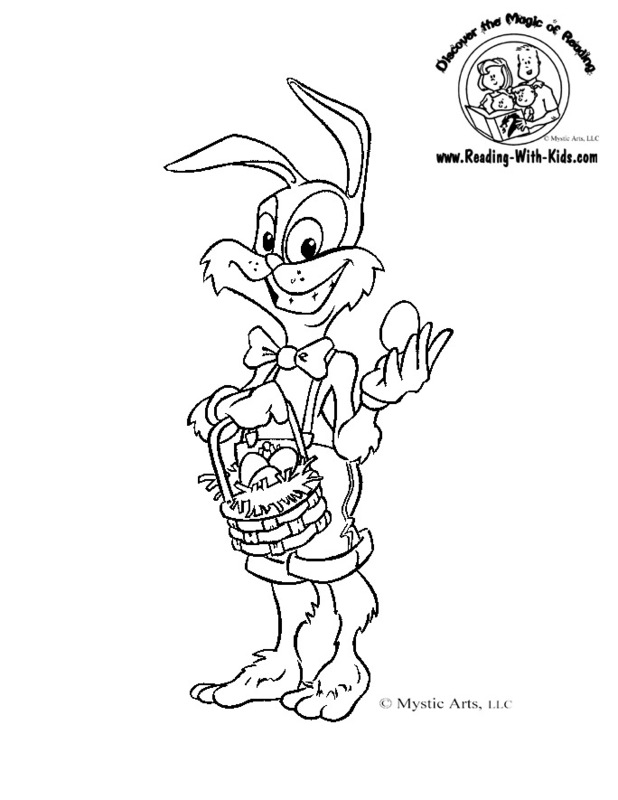 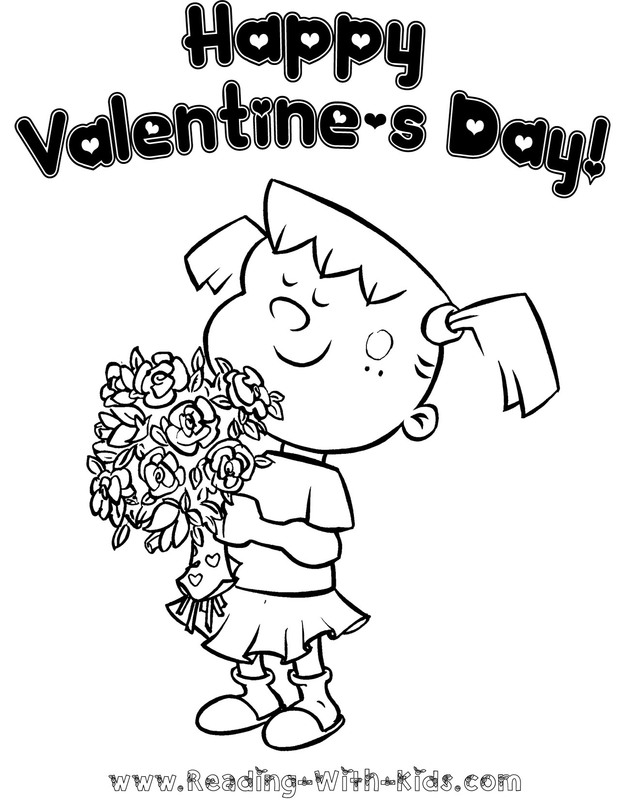 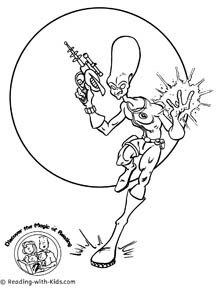 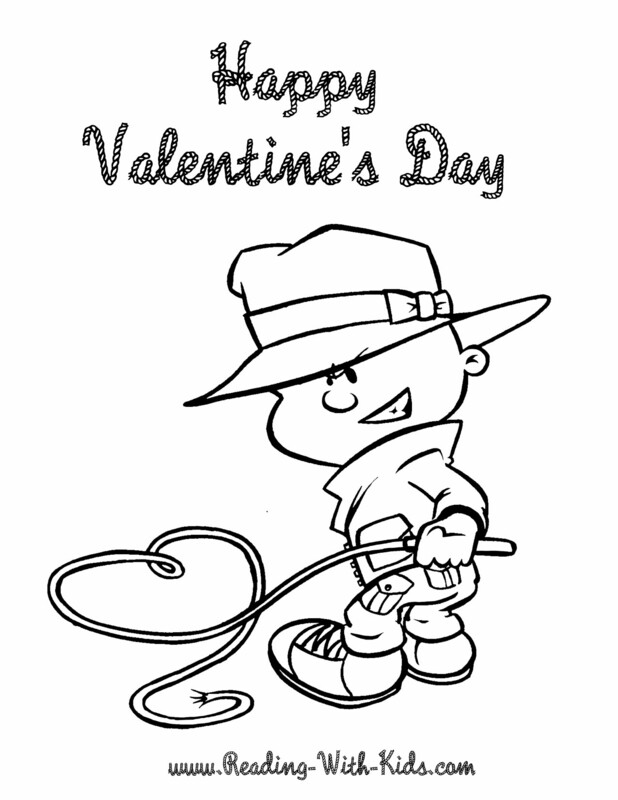 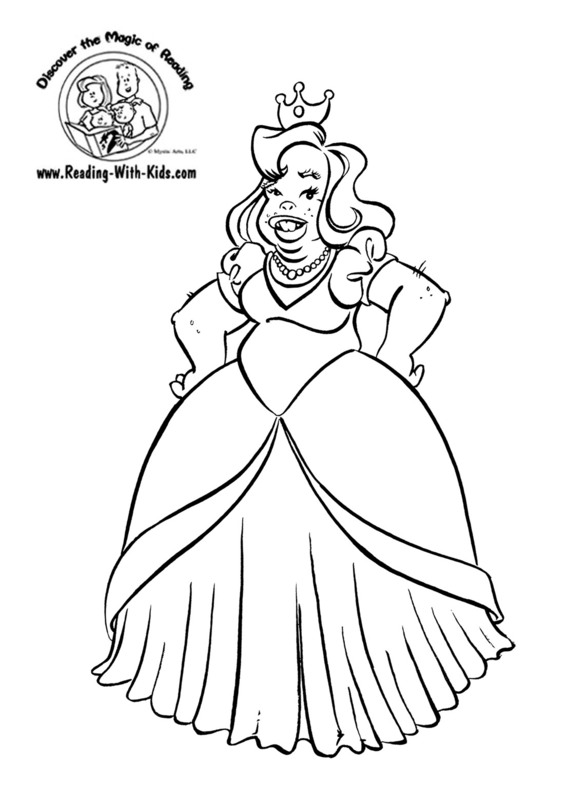 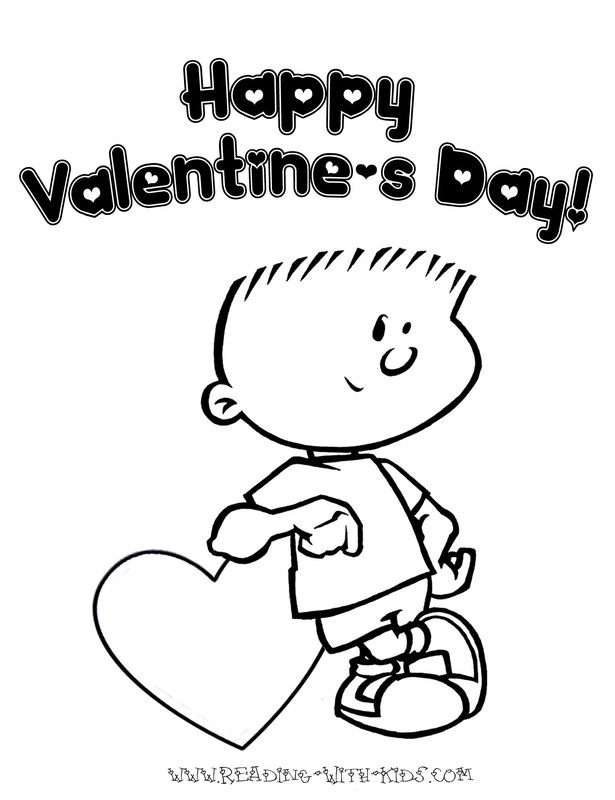 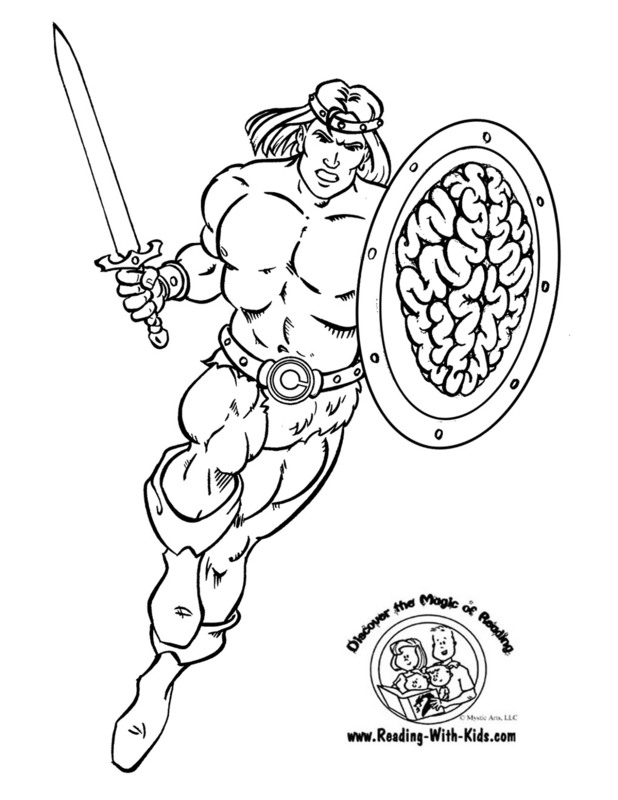 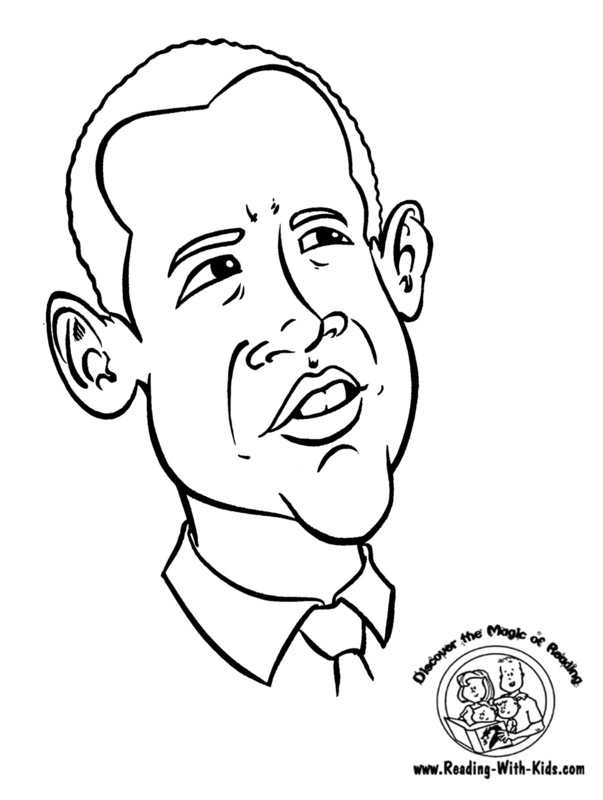 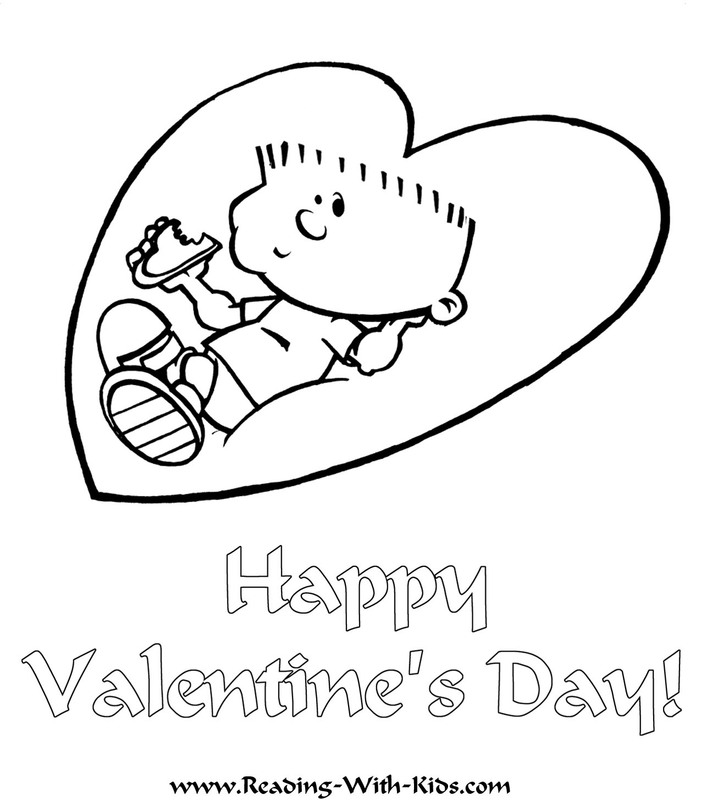 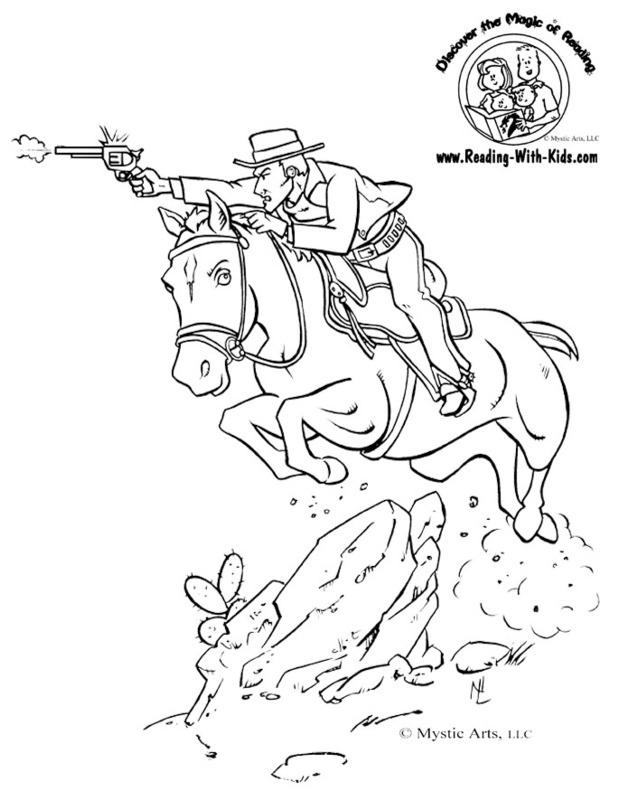 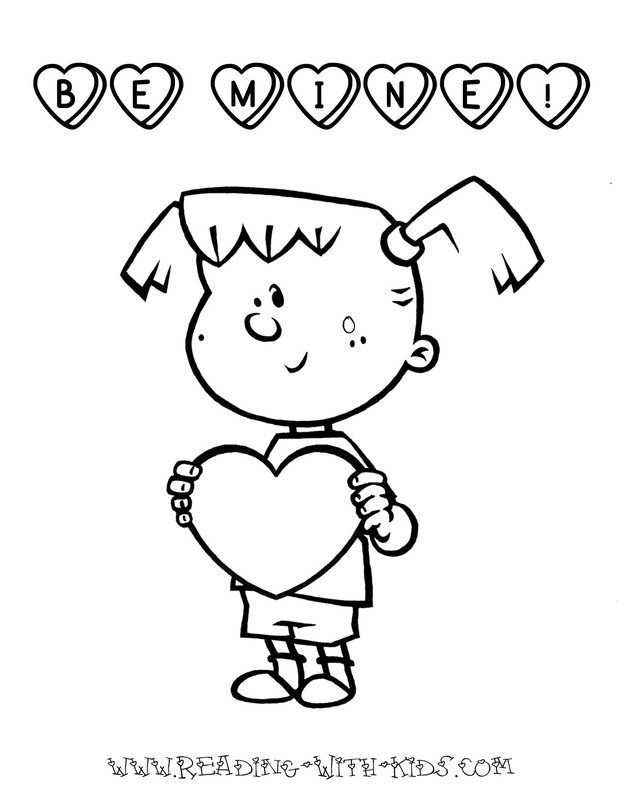 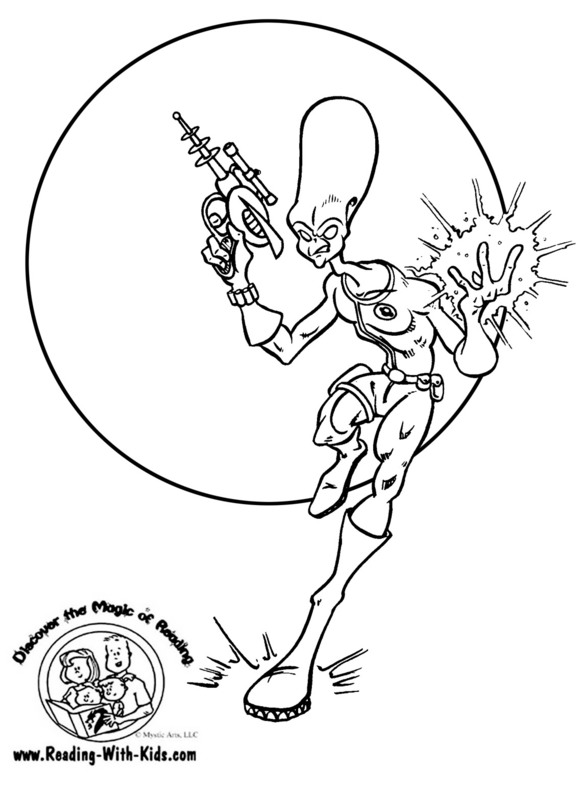 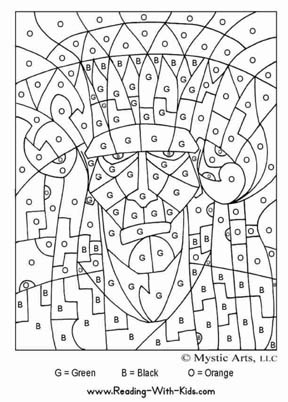 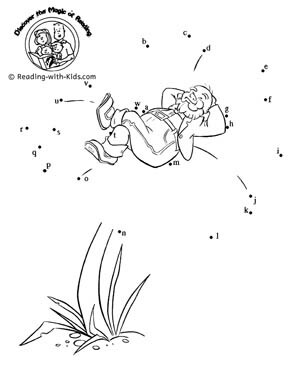 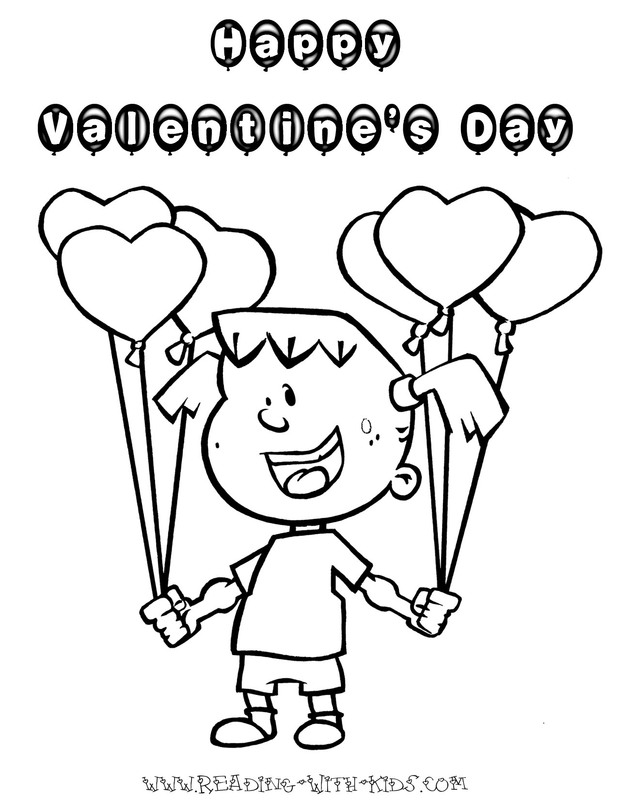 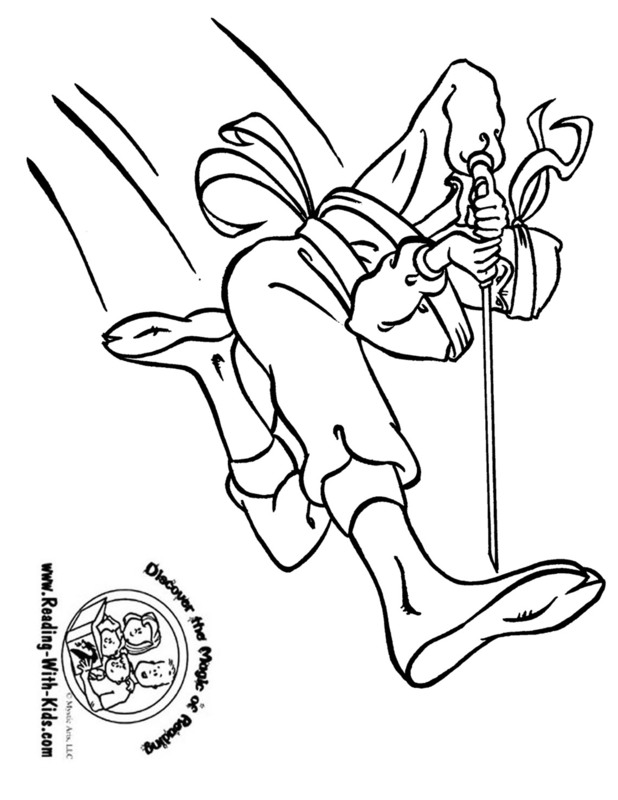 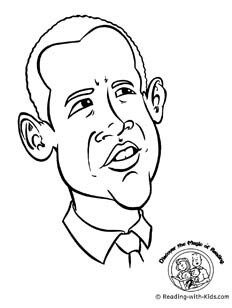 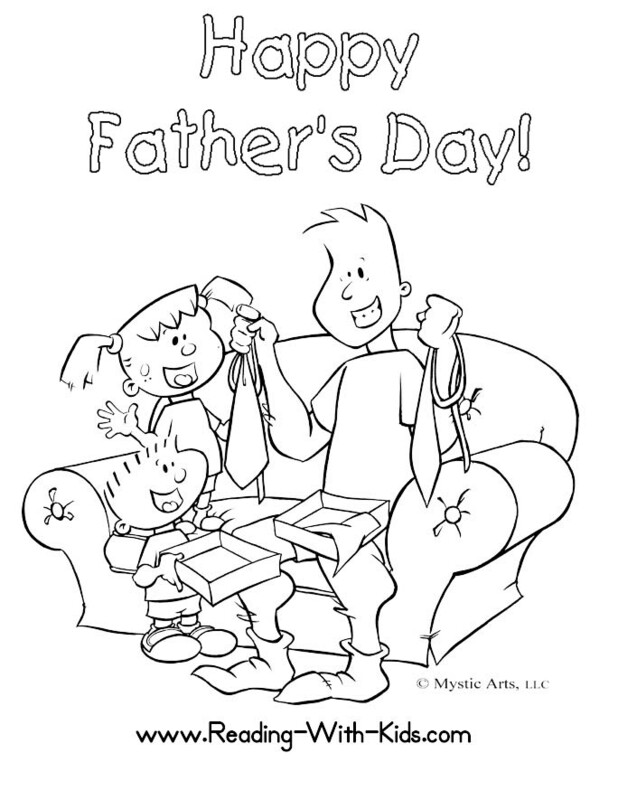 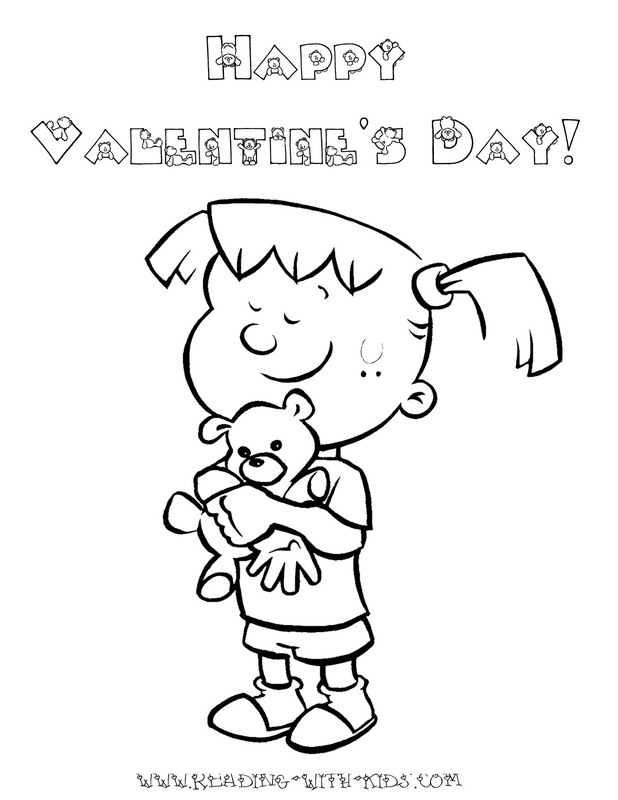 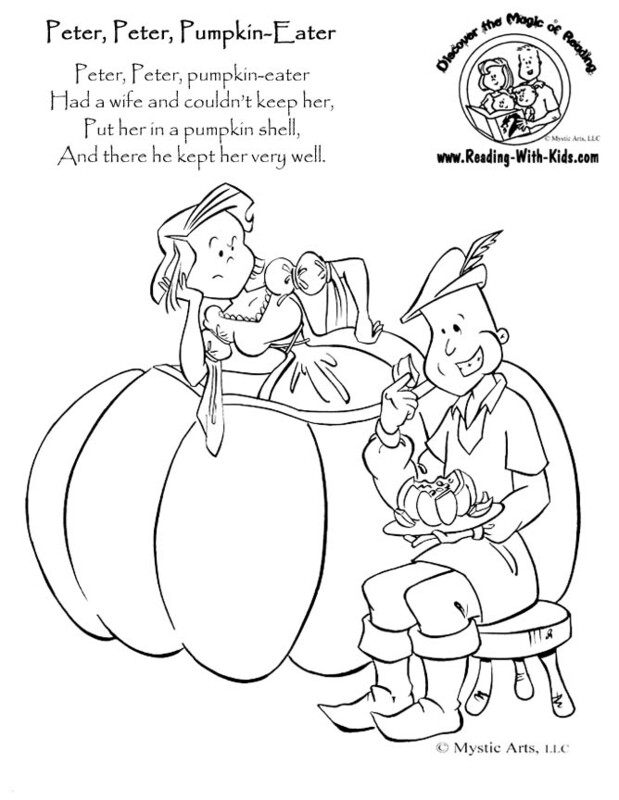 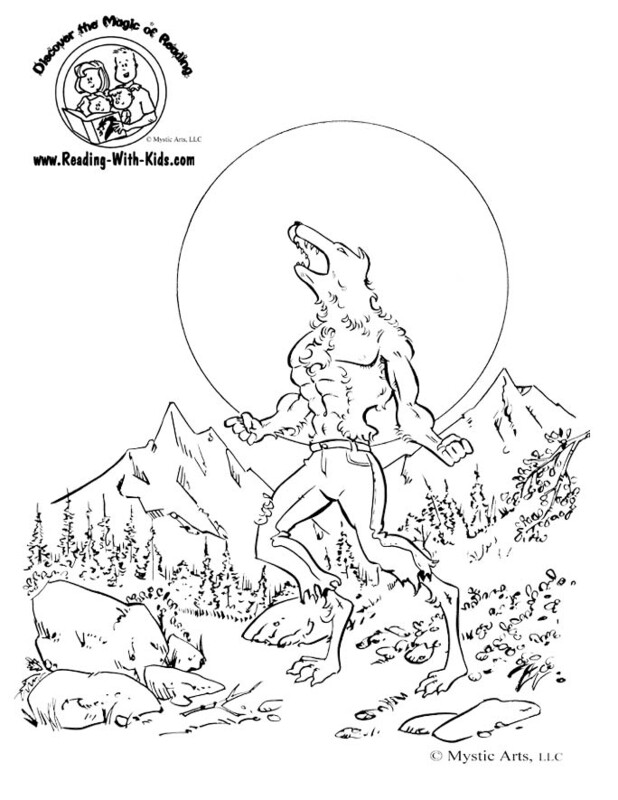 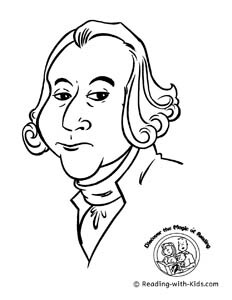 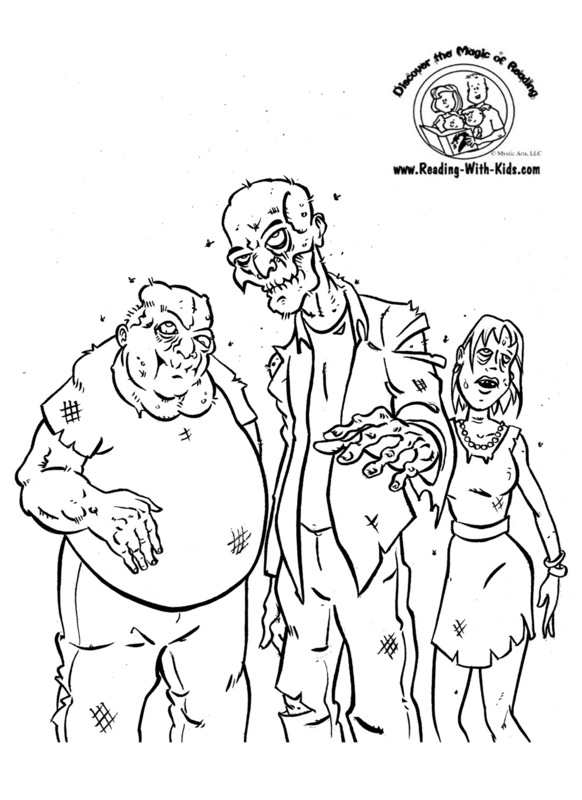 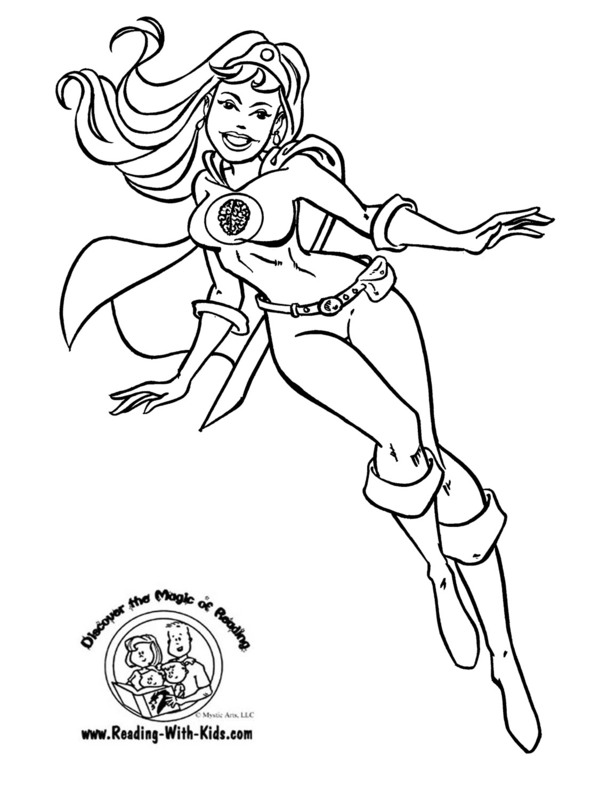 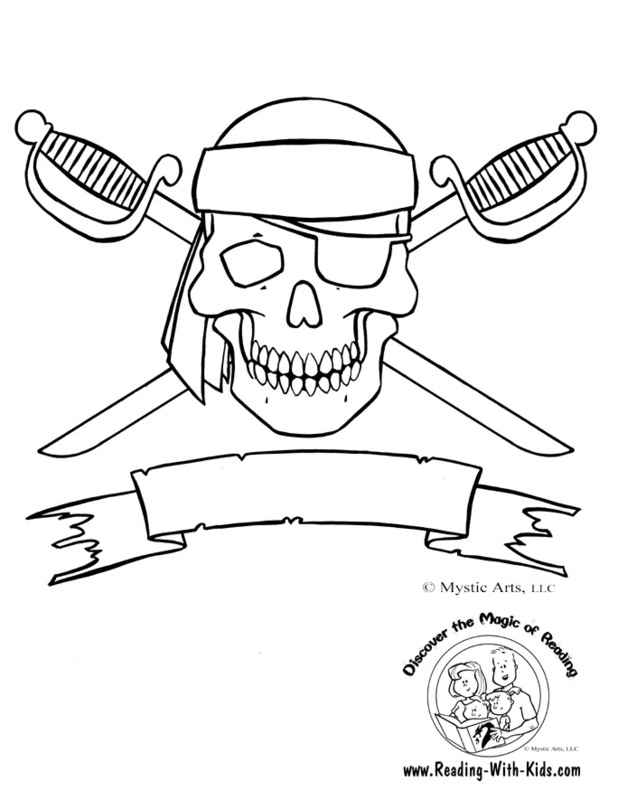 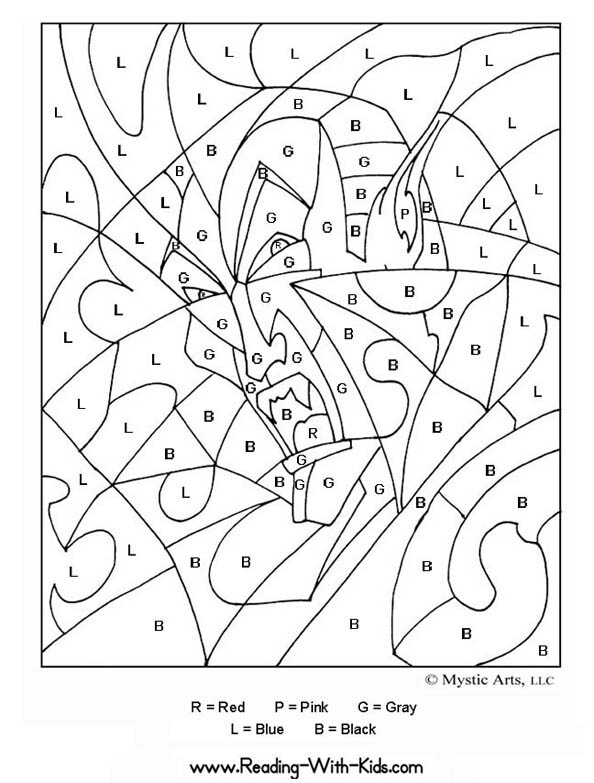 You can also find several more coloring pages and information about the benefits of coloring on our coloring page.